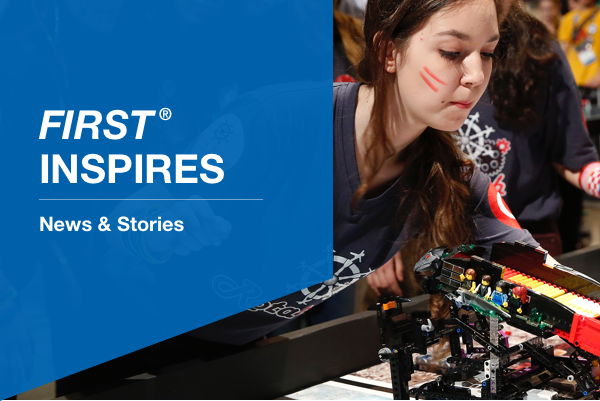 Six experts – including FIRST® President Don Bossi – share how teachers, parents, and community members can encourage their students’ interest in STEM education. Monique Dituri, a STEM teacher and FIRST® Robotics Competition team mentor, has galvanized her school to raise over $775,000 through crowdfunding on DonorsChoose.org. Dituri is leading a culture change in her community, creating an inclusive, nurturing environment for exploration and gratitude. FIRST Alum Rachel Clark was a founding member of Minnesota’s first all-girls FIRST Robotics Competition team. Now a mentor to the team, she continues to learn skills that apply to her engineering career.